- 2015 American Music Awards [abc]. - The Good Wife (7x08/s07e08), Restraint [+] [+] [+] [+] [+] [+] [CBS]. - Madam Secretary (2x08/s02e08) [+] [+] [+] [+] [+] [+] [CBS]. - CSI: Cyber (2x08/s02e08) [+] [+] [+] [+] [+] [+] [CBS]. - The Simpsons (27x07/s27e07) [+] [+] [+] [+] [+] [+] [FOX]. - Family Guy (14x07/s14e07) [+] [+] [+] [+] [+] [+] [FOX]. - Brooklyn Nine-Nine (3x08/s03e08) [+] [+] [+] [+] [+] [+] [FOX]. - The Last Man on Earth (2x08/s02e08) [+] [+] [+] [+] [+] [+] [FOX]. - Sunday Night Football: Cincinnati Bengals at Arizona Cardinals [NBC]. - The Affair (2x08/s02e08) [+] [+] [+] [+] [+] [+] [Showtime]. - Homeland (5x08/s05e08) [+] [+] [+] [+] [+] [+] [Showtime]. - Flesh and Bone (1x03/s01e03) [+] [+] [+] [+] [+] [starz]. - The Leftovers (2x08/s02e08) [+] [+] [+] [+] [+] [+] [HBO]. - Getting On [US] (3x03/s03e03) [+] [+] [+] [+] [HBO]. - Robot Chicken (8x05/s08e05), Cake Pillow [+] [+] [+] [+] [Adult Swim]. - Mike Tyson Mysteries (2x04/s02e04) [+] [+] [+] [+] [+] [Adult Swim]. - The Walking Dead (6x07/s06e07) [+] [+] [+] [+] [+] [+] [amc]. - Into The Badlands (1x02/s01e02) [+] [+] [+] [+] [amc]. - Talking Dead (5x07/s05e07) [+] [+] [+] [+] [+] [amc]. - Agent X [US] (1x04/s01e04) [+] [+] [+] [TNT]. - The Librarians [US] (2x05/s02e05) [+] [+] [+] [+] [SyFy]. - The Royals (2x02/s02e02) [+] [+] [+] [E!]. - Keeping Up with the Kardashians (11x02/s11e02) [+] [E!]. - The Real Housewives of Atlanta (8x03/s08e03) [+] [Bravo]. - Who Do You Think You Are [US] (7x06/s07e06) [+] [+] [+] [+] [+] [TLC]. - Guy's Grocery Games (7x06/s07e06) [+] [food network]. - Million Dollar Listing: LA (8x12/s08e12) [+] [Bravo]. 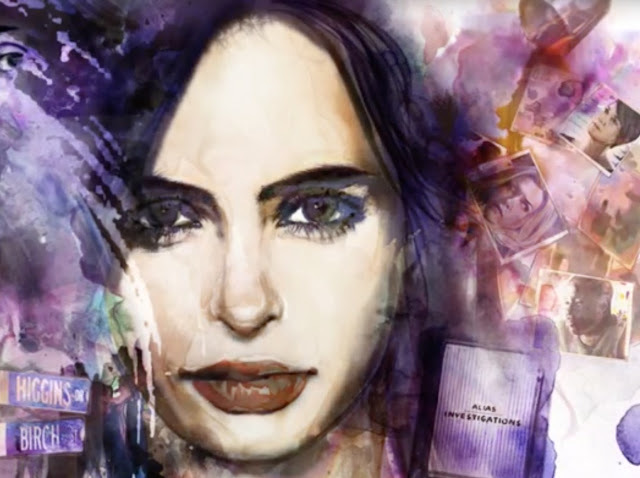 - Marvel's Jessica Jones (1x01/s01e01 - 1x13/s01e13) [+] [+] [+] [+] [Netflix]. - The Man In the High Castle (1x01/s01e01 - 1x10/s01e10) [+] [+] [+] [Amazon]. - I'm A Celebrity Get Me Out Of Here [UK] (15x02/s15e02) [+] [+] [itv]. 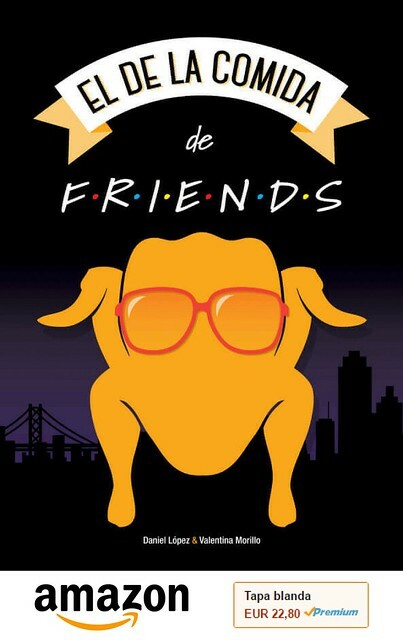 - TGI Friday (7x05/s07e05) [+] [+] [+] [Channel 4].